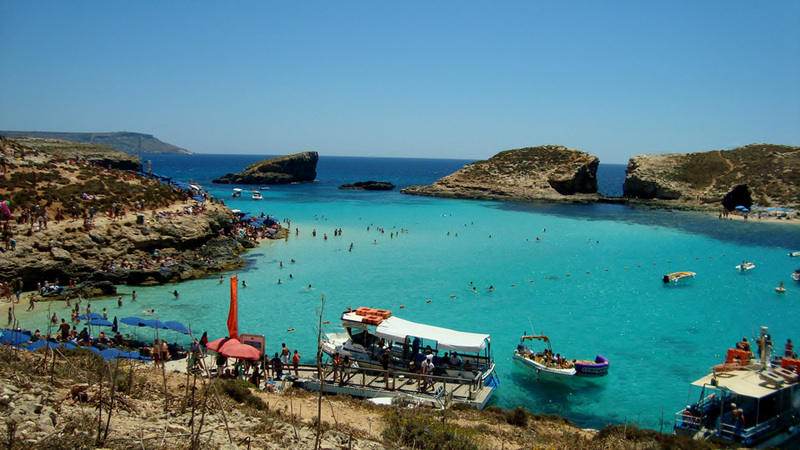 A holiday in Malta is on many European traveller’s wish lists but is one of the travel options people often know little about, as opposed to popular holiday destinations such as France, Spain, Italy and Greece. 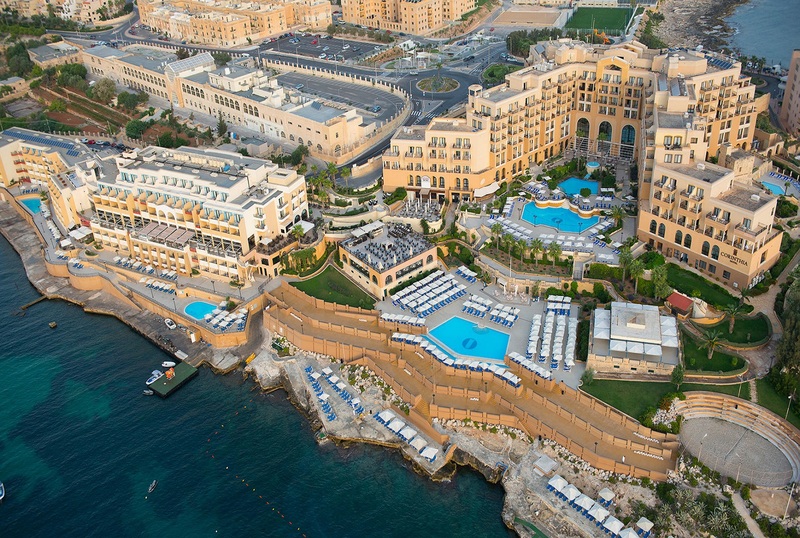 Why should you visit Malta instead any other Mediterranean holiday destination? 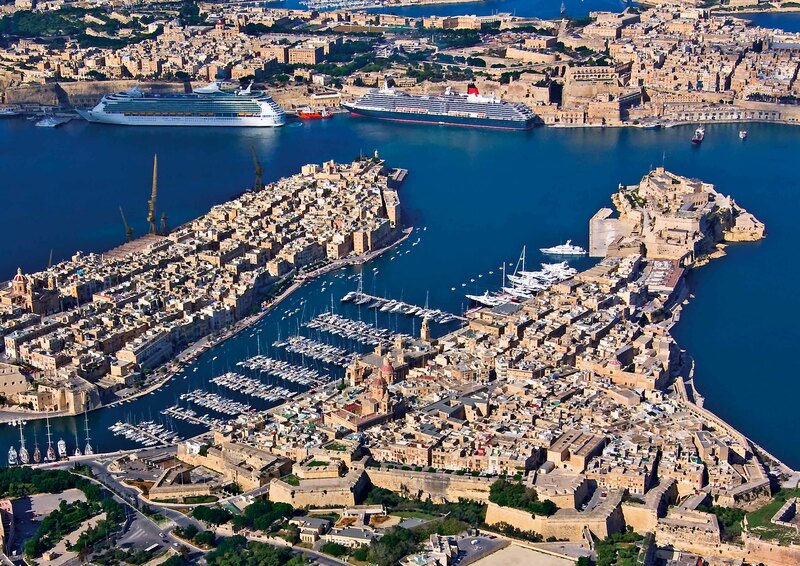 What sets Malta apart from the rest and makes the island nation a must-see holiday destination? The Grandmaster's Palace (State Rooms) - one of the many points of interest in Malta. There’s a wide range of possibilities for accommodation in Malta and Gozo when looking for a place to stay. 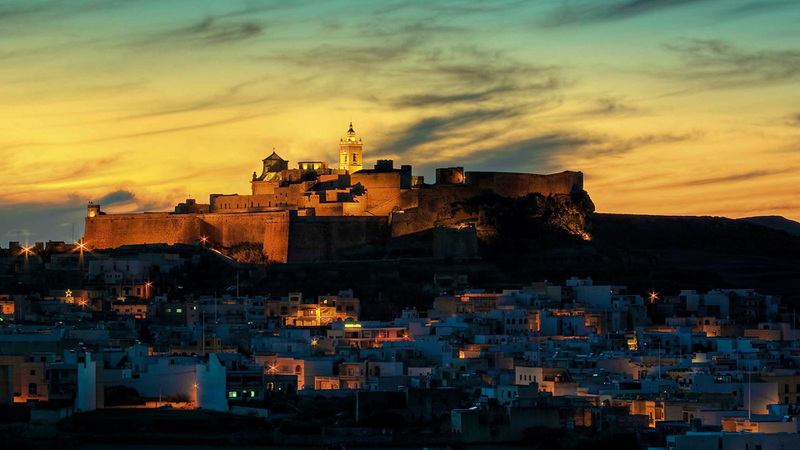 Besides a choice of hotels (from luxurious 5-star hotels to the more economical 4- and 3-star hotels), many self-catering apartments, as well as hostels, can be found throughout Malta and Gozo.